You’d have to be of a certain age and probably a Brit to understand the title of today’s post. It goes back to a 1980’s British Telecom TV advertisement for international direct dialing…specifically promoting calling Australia. It advertised that you could call Australia for £2.97 for 3 minutes that would be around £10 now. It really doesn’t feel like it was that long ago but thank goodness for technologies such as Skype and FaceTime for being able to keep in touch with friends and family around the globe at the touch of a button. 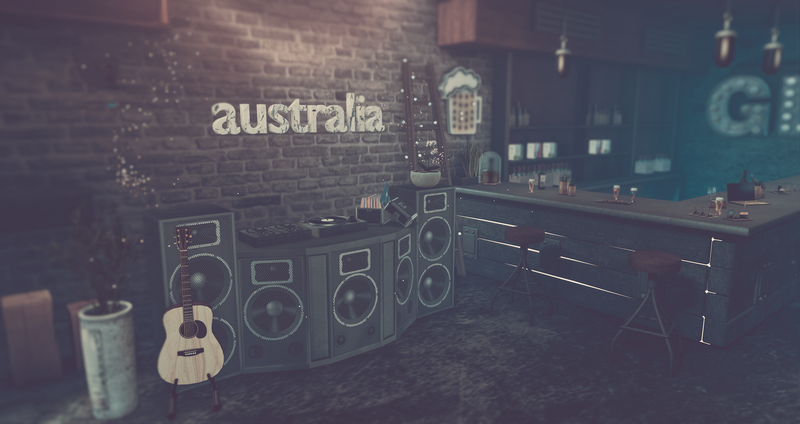 Aussie party at yours then soon?